We are now accepting applications for the 2009-2010 Donella Meadows Leadership Fellowship here at Sustainability Institute. 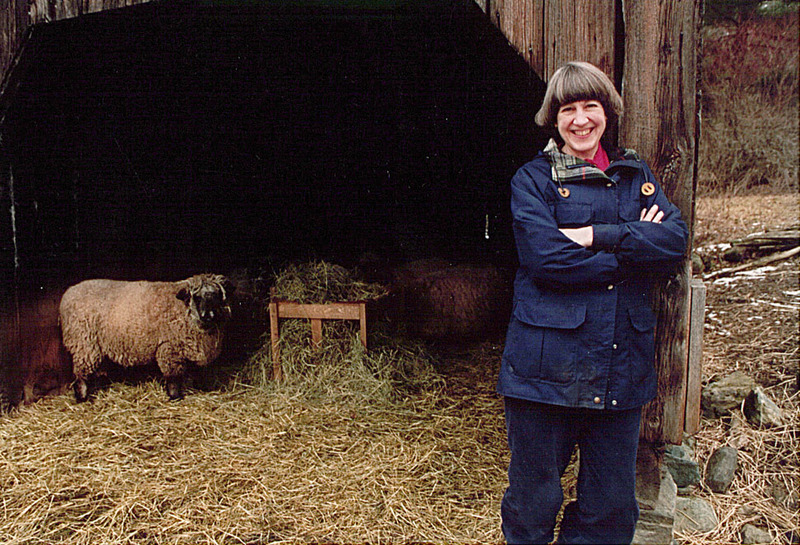 The program honors and builds on the legacy of our organization’s founder and my mentor, Dana Meadows (pictured to the left on her New Hampshire farm). As a trainer and coach in the last three cohorts of the program, I can say that the Fellowship is a great opportunity to learn systems thinking and organizational learning skills and challenge yourself to take your sustainability work up a notch or two, as part of a supportive community. And this cohort will get some chances to work with C-ROADS (formerly called Pangaea) and its application to achieving big climate results. We are looking for some diverse and powerful leaders, so please send folks to the site. What do you think of this cartoon of Dana?